Tafts, Quendal; view of interior and NE gable during survey. Description Tafts, Quendal; view of interior and NE gable during survey. 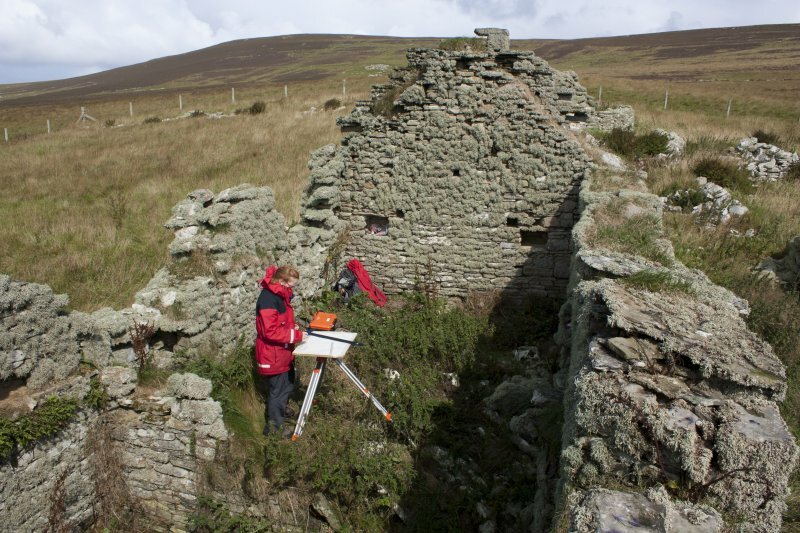 >>> Item Level (DP 197594) Tafts, Quendal; view of interior and NE gable during survey.